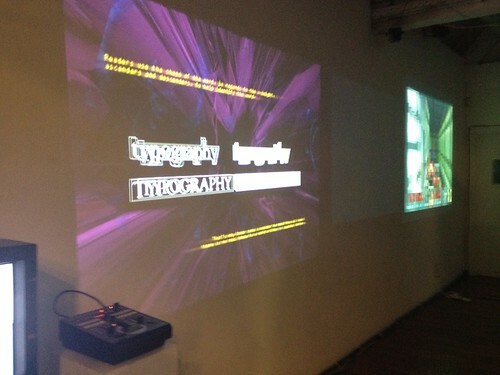 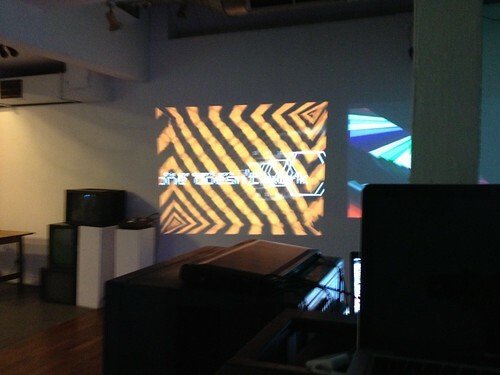 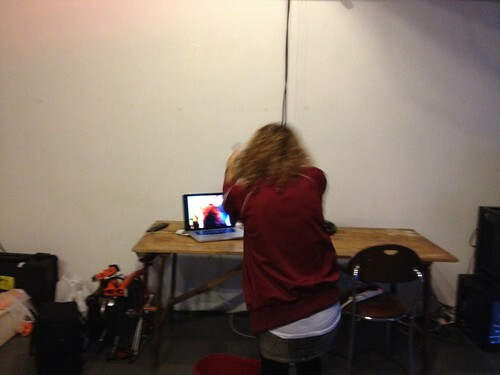 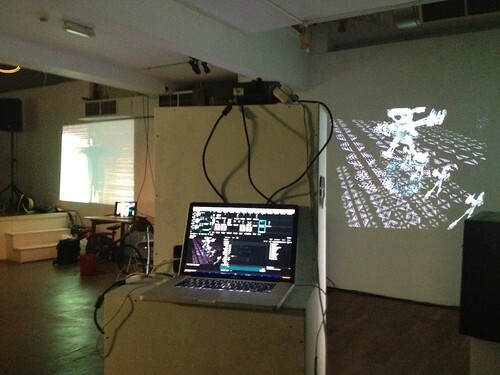 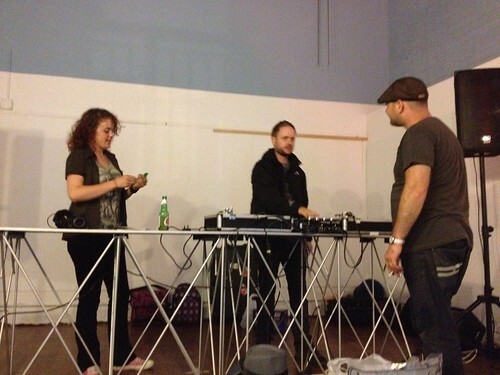 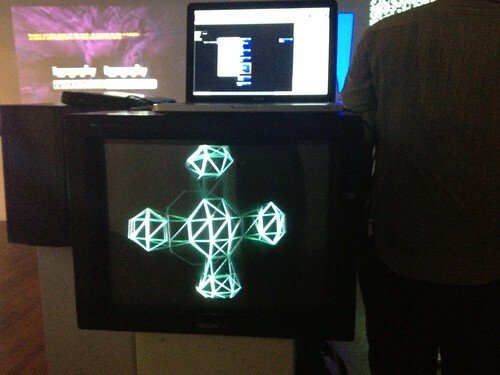 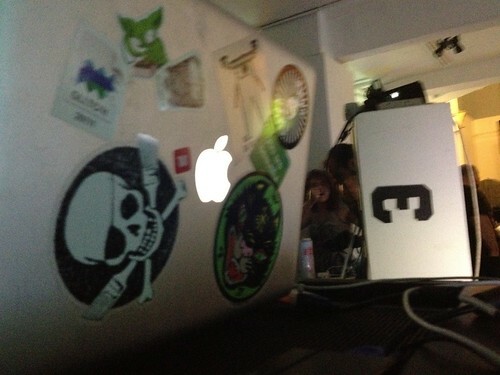 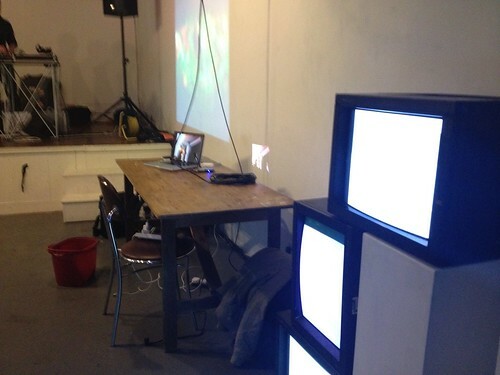 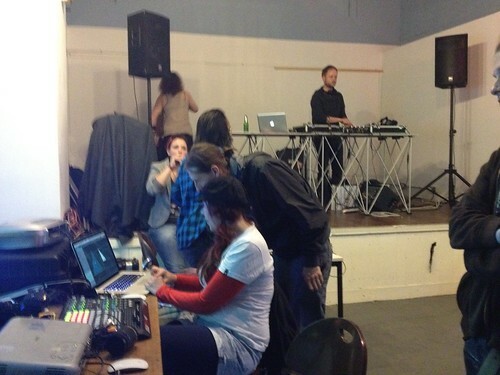 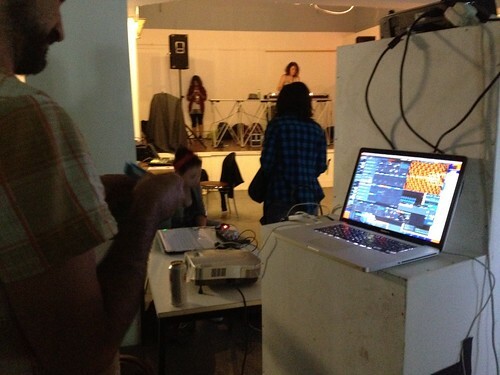 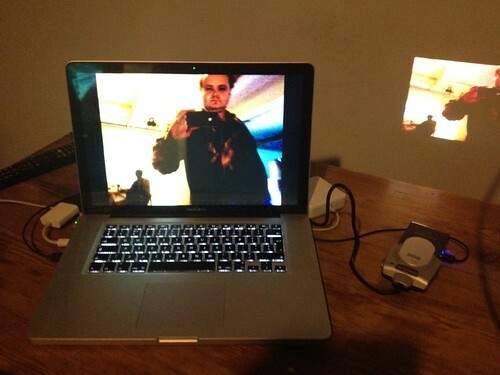 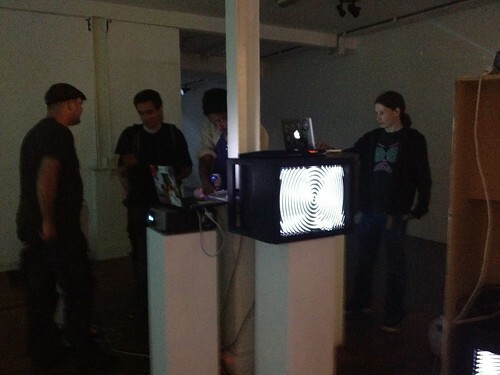 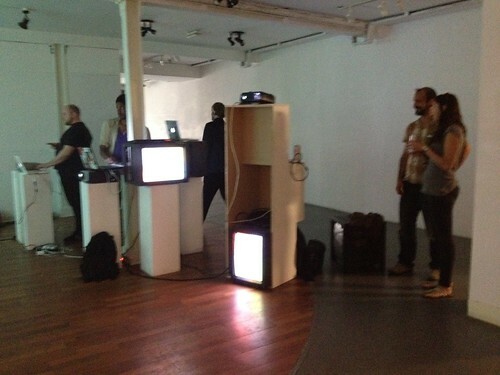 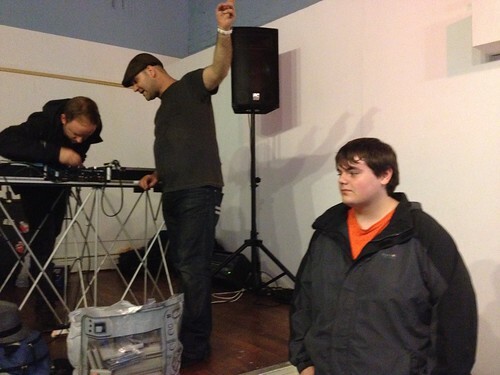 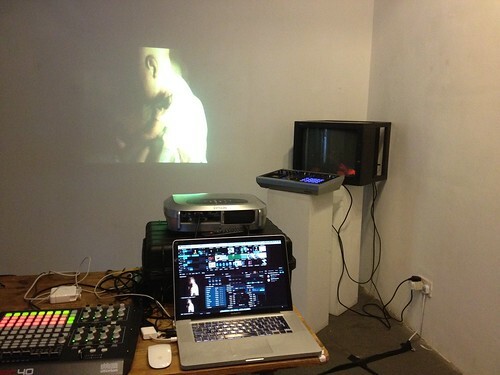 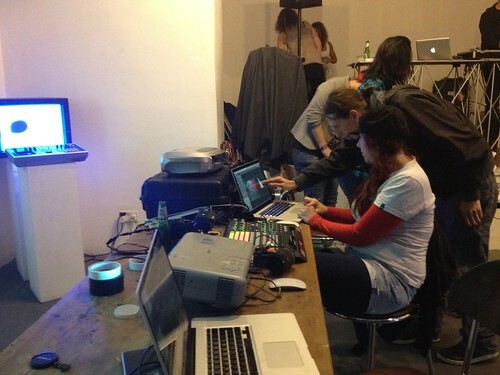 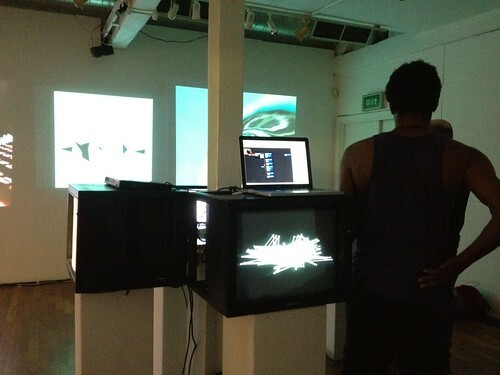 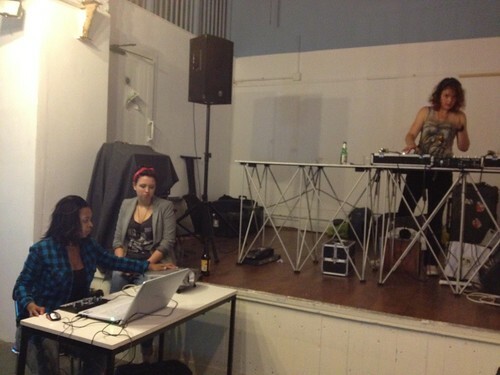 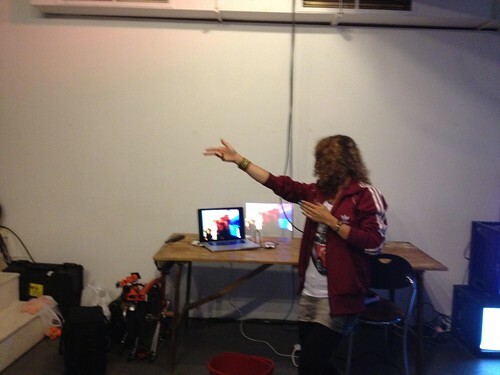 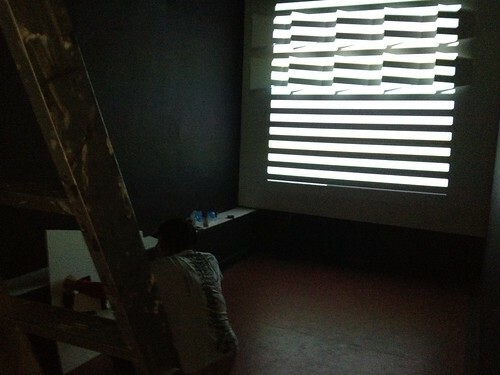 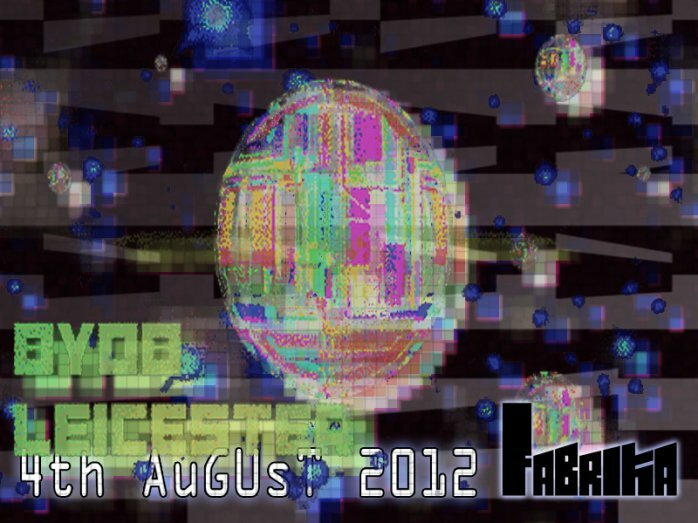 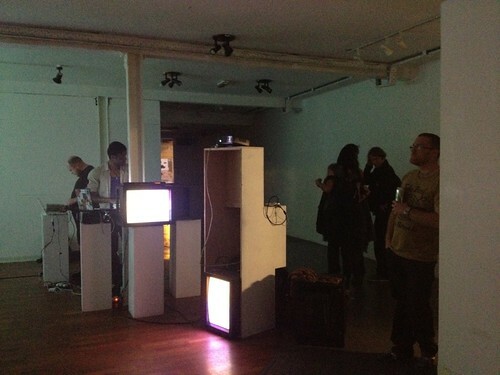 The international grassroots multimedia event BYOB came to Leicester on 4th August 2012 at Fabrika. 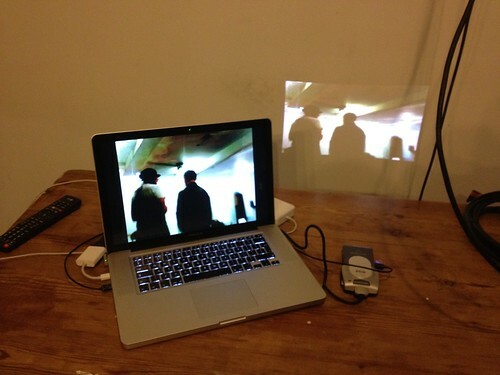 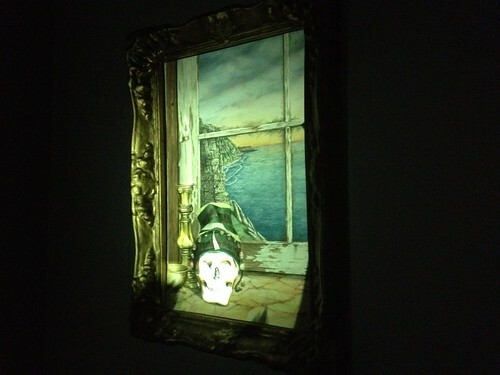 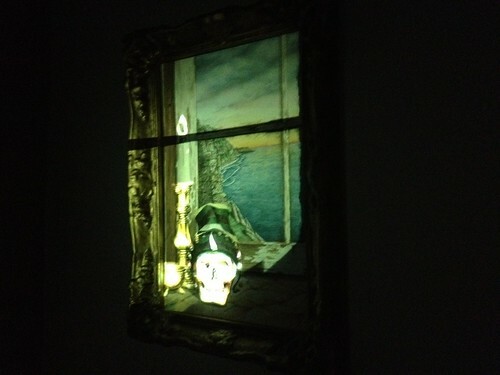 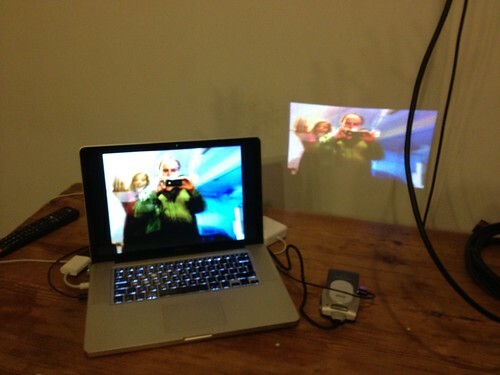 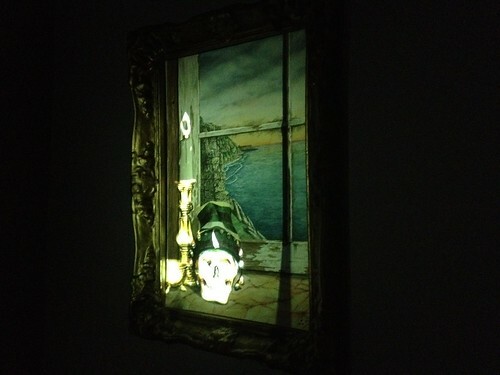 BYOB aka Bring Your Own Beamer is a free live event where anyone - visual artists, VJs, film-makers - can bring their own projector and show their work to an audience. 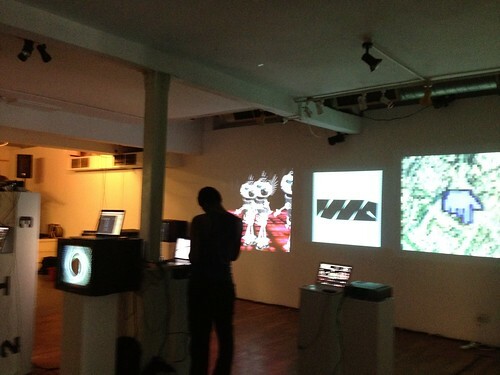 Think of it as an open mic night for people who make visuals! 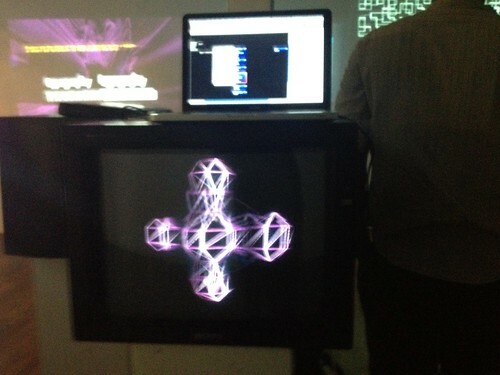 BYOB Leicester was organised by local VJ Tony Coleman in collaboration with The Interact Gallery. 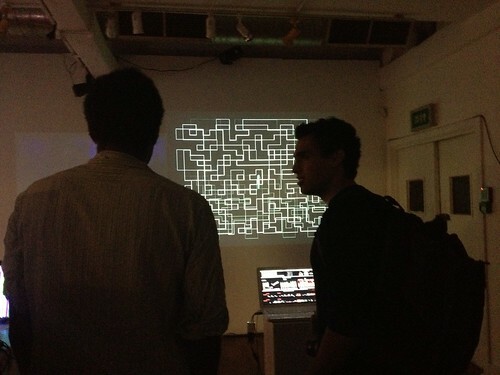 The event started at 3pm on Saturday 4th August and people were invited to turn up on the day with their projector (and computer or DVD player), find a wall space and join in. 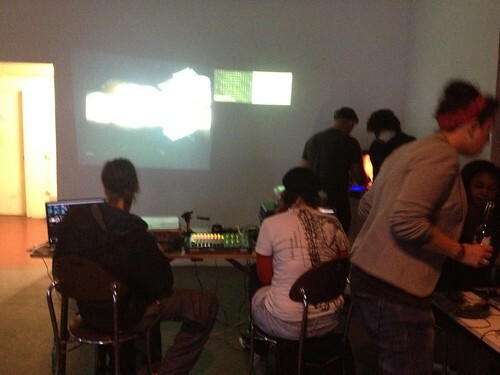 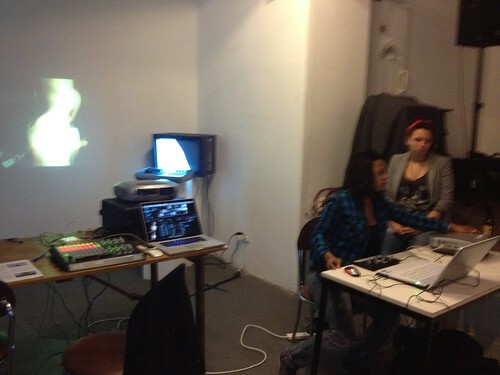 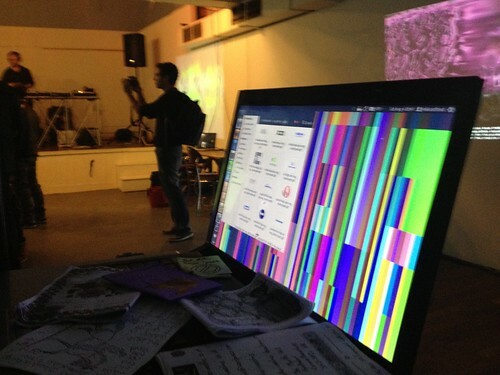 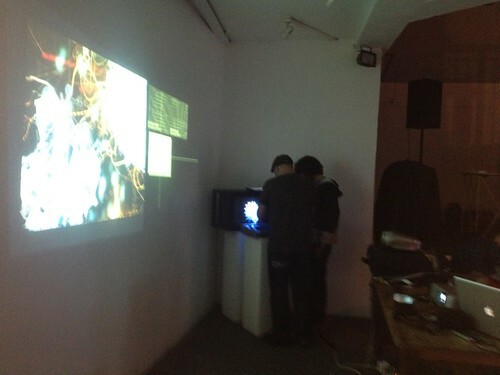 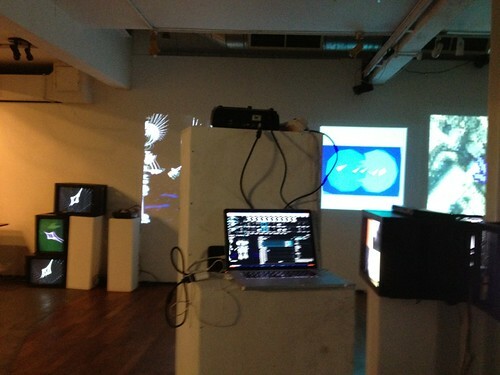 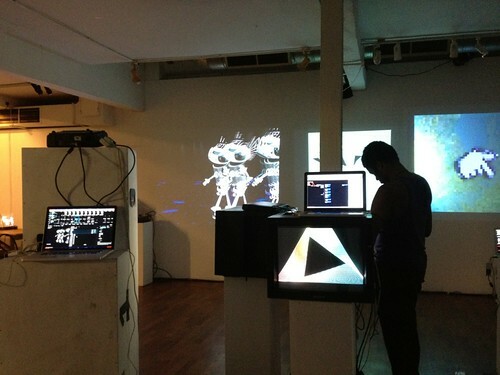 In the evening there was live music and VJing. 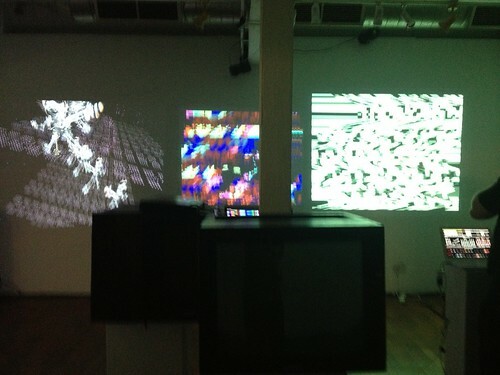 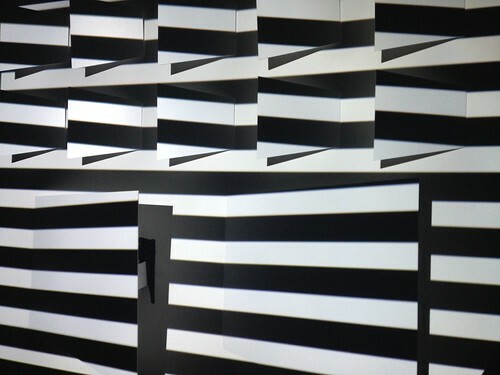 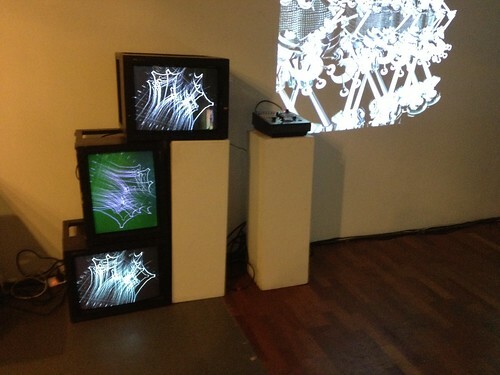 Interact curates digital and interactive arts exhibitions and events in Leicester and the East Midlands. 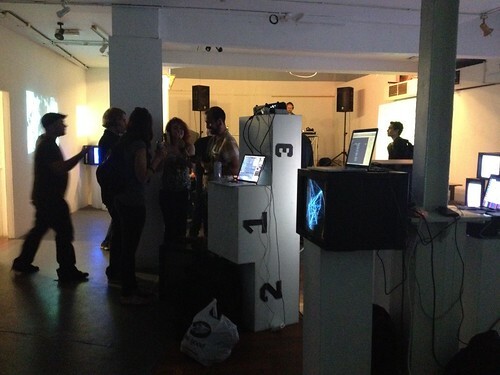 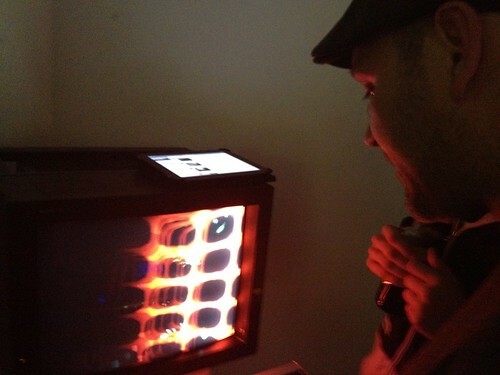 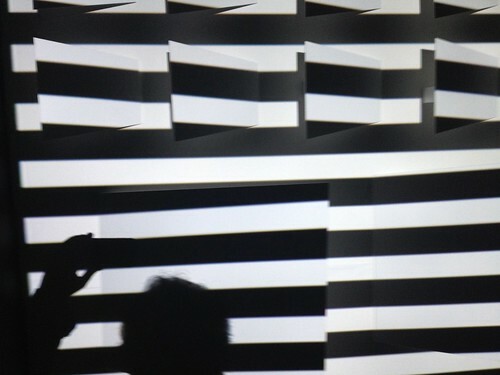 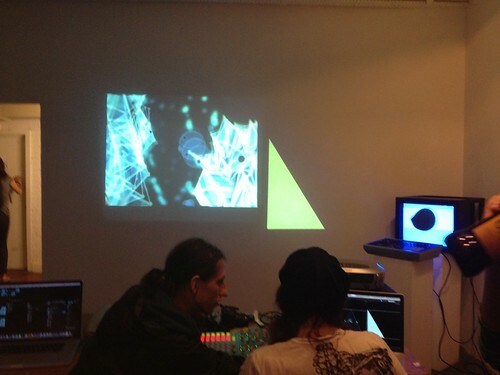 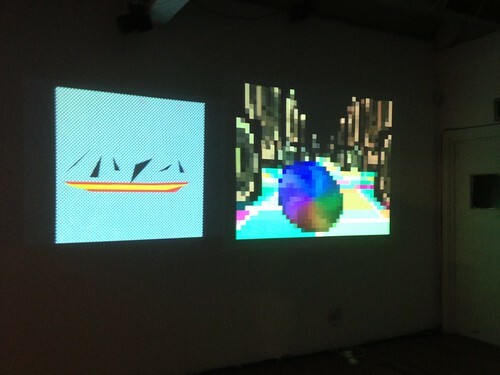 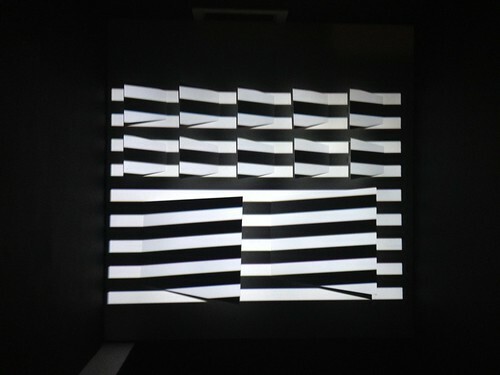 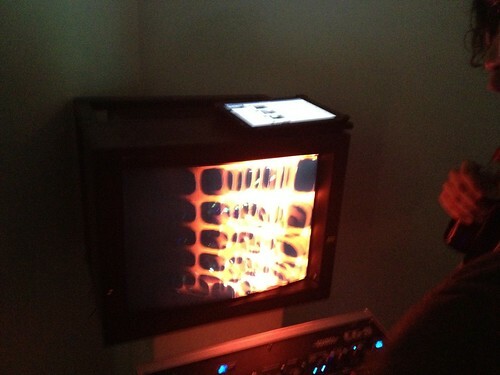 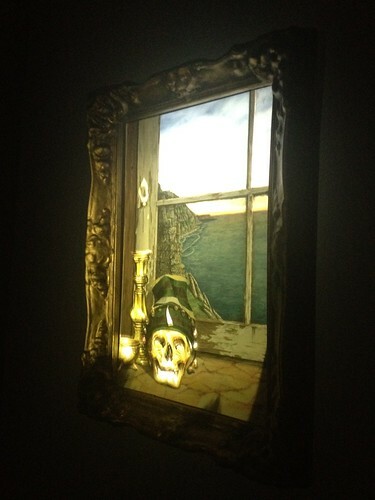 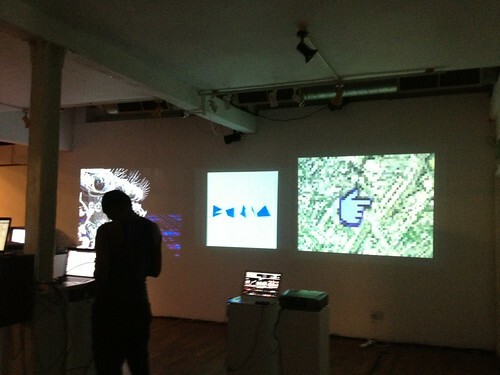 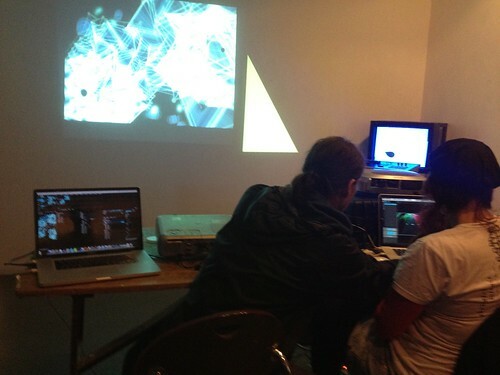 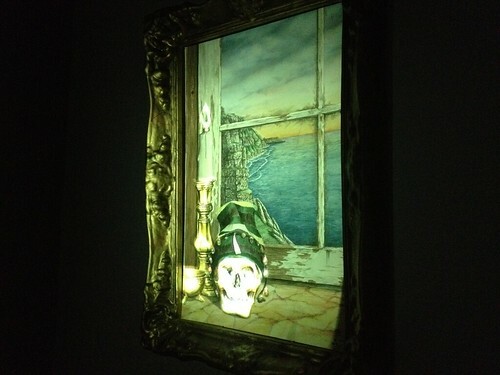 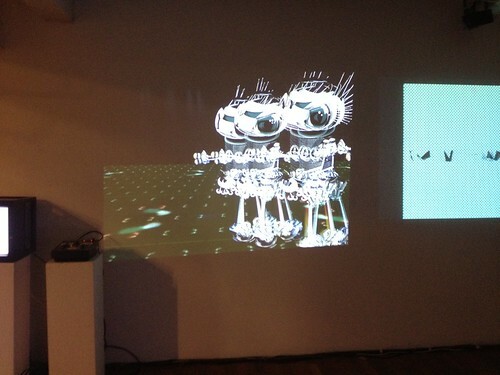 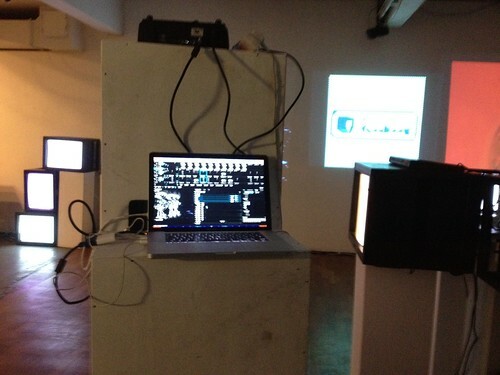 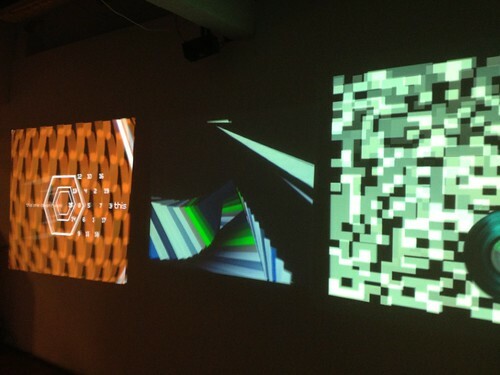 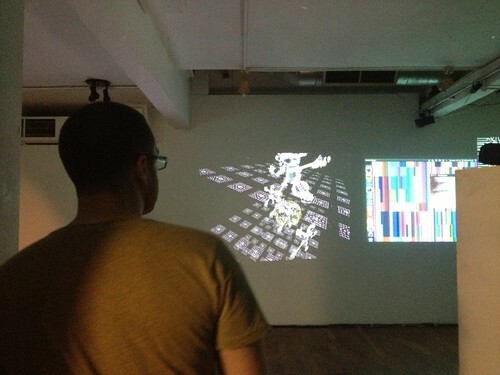 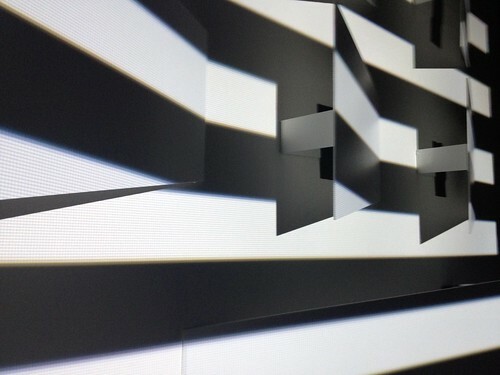 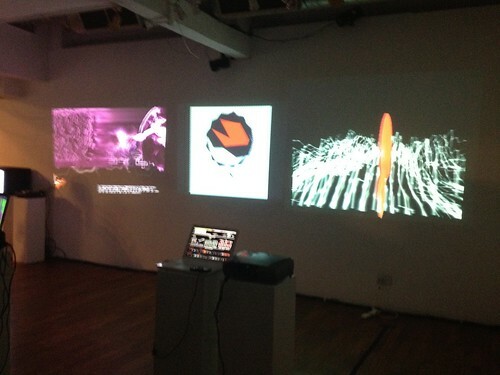 We aim to support local digital artists and promote participation in all forms of digital and interactive art. 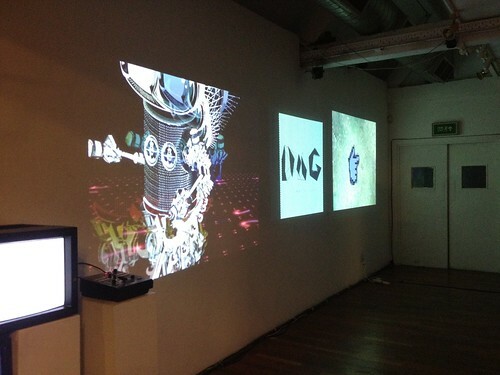 You can contact Interact at interact@cuttlefish.com. 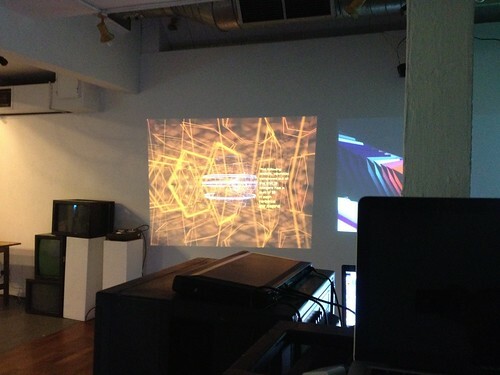 Website built using the Cuttlefish CMS.